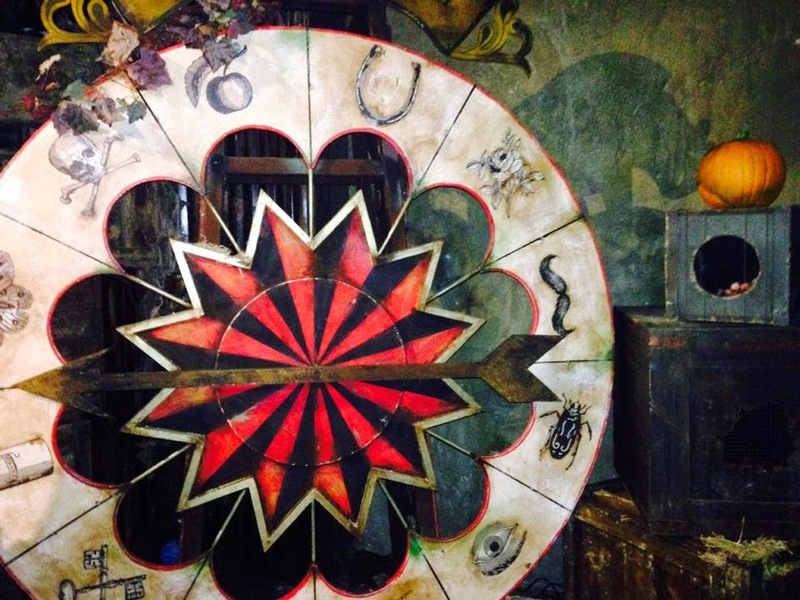 This evening I had the pleasure of being invited to the London Dungeons, for a private tour of the Dungeons new home of Halloween on the south bank. 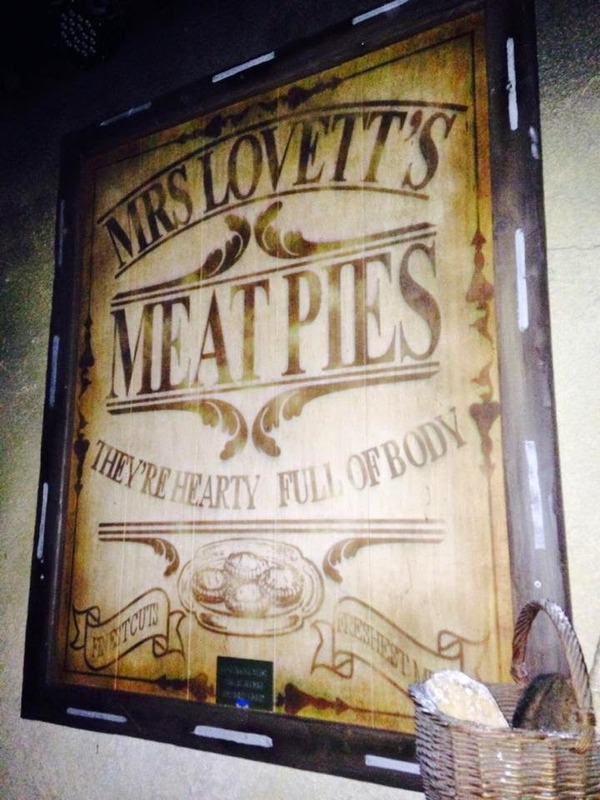 The event was truly brilliant, we were welcomed with a drinks reception and some delicious pies (which thankfully weren't cooked by the legendary Miss Lovett). We were then entertained with tricks and treats before taking a tour of the dungeons. As the invite stated, I was welcome to bring a friend to hold my hand, so I brought my friend Lucy along with me for the evening. There were lots of scares and unexpected twists, that I won't give away here, so you get to experience the full effects of the evening - but their were some definite hair raising moments towards the end. The setting of the Dungeons is now amazingly stunning to walk out onto too, with it being on south bank, you have the view of parliament on your way out along with the London eye. 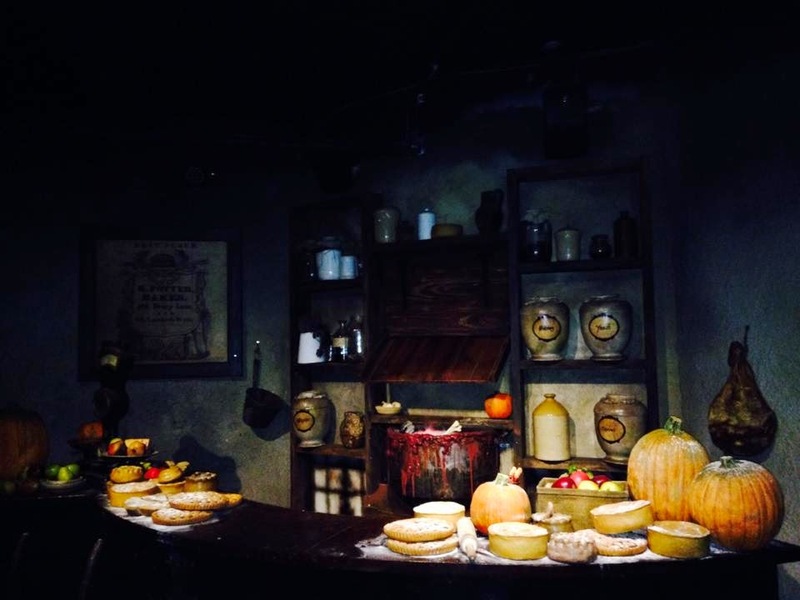 This isn't my first visit to the London Dungeons, I have been previously twice when the Dungeons were in their old location at London Bridge and I can honestly say that this was every bit as amazing as the previous times that I have been there. It can be a little scarier as a child, but I think that is all part of the fun and it is just as enjoyable as an adult too. If you have a family of a few different ages, this is the perfect place to bring them during the day.